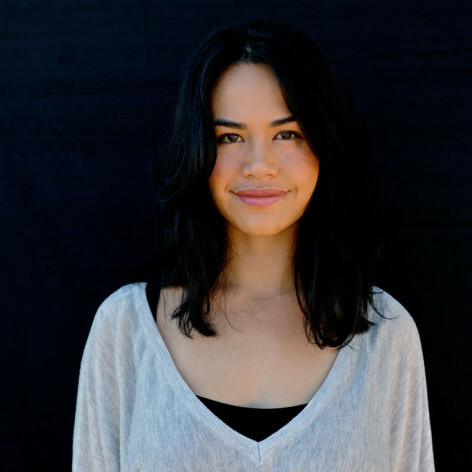 Amrita Hepi is a professional dancer/ dance maker, writer and activist; a Bundjulung and Ngapuhi woman interested in movement as manifested by all bodies and reimagining/creating the greatness that will be WOC first nations futures. Her work and practice sits in the nexus between pop culture and contemporary dance with a focus on intersectionality. She has exhibited and performed at the Sydney Opera House, Nextwave festival, Australia’s Museum of Contemporary Art, Banff Centre in Canada and hosts a radio show about independent dance on FBi radio. Most recently she has joined Western Australia’s Indigenous Contemporary dance company OCHRES while she continues to also teach pop culture dance classes around the country.